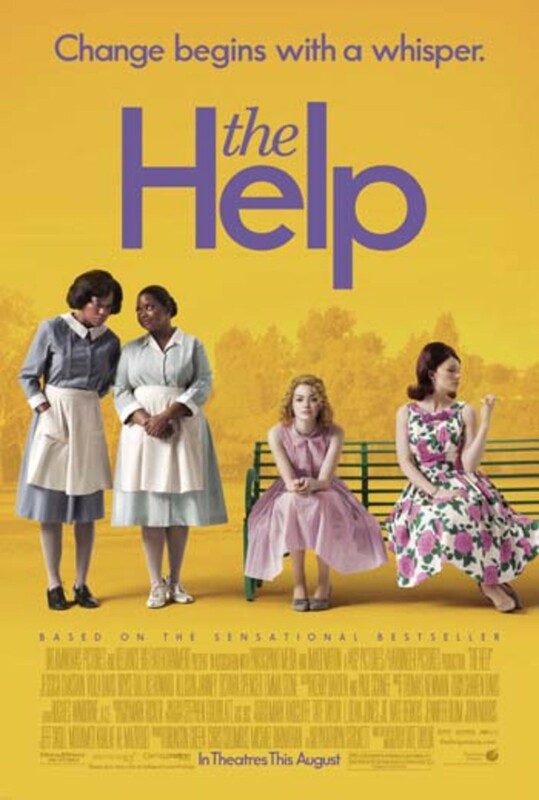 Get ready ladies, what I hope will be one of THE movies of the summer is releasing August 10th--The Help. Based on one of the most talked about books in years and a #1 New York Times best-selling phenomenon, &apos;? ?The Help&apos;? is a provocative look at what happens when a southern town&apos;? ?s unspoken code of rules and behavior is shattered by three courageous women who strike up an unlikely friendship. Rated PG13 the movie stars Jessica Chastain, Viola Davis, Bryce Dallas Howard, Allison Janney, Chris Lowell, Sissy Spacek, Octavia Spencer, Emma Stone, Cicely Tyson and is directed by Tate Taylor. Based on the novel by Kathryn Stockett, this book has been a hot book club read and a #1 New York Times best-selling phenomenon, Emma Stone is Skeeter, Viola Davis is Aibileen and Octavia Spencer is Minny&apos;? ?three very different, extraordinary women in Mississippi during the 1960s, who build an unlikely friendship around a secret writing project that breaks societal rules and puts them all at risk. Win It! 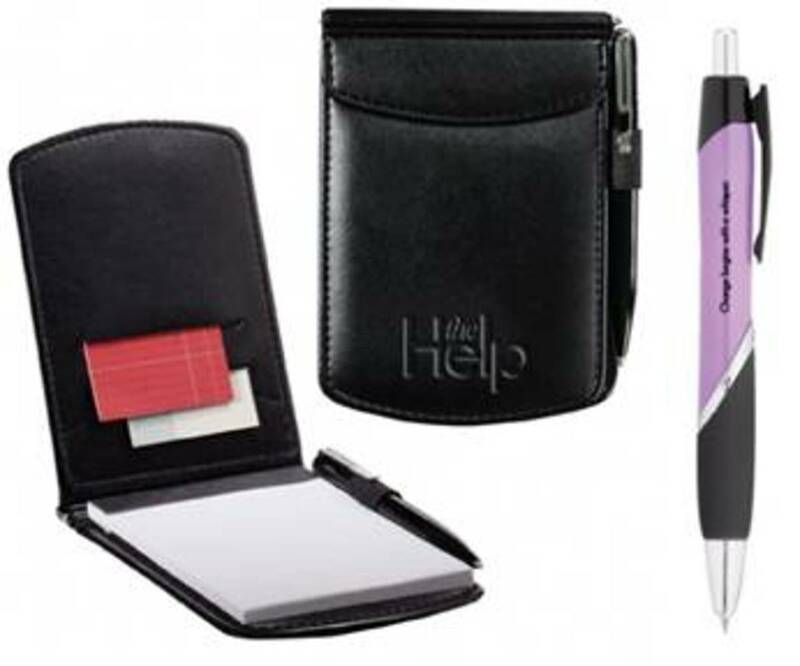 One to win THE HELP prize pack. To enter, leave a comment here telling me when and where you plan to see the movie. 3. Tweet this message "I&apos;m planning a Mom&apos;s Night Out to see @HelpMovie find our more here http://bit.ly/helpgiveaway"
Full Disclosure: Winner must be 18 years or older and a US Resident. No purchase necessary. Winners will be notified via email with the specifics on how to claim their prize. Contest ends 8/15/11 at Midnight EST. Winners will be picked by random.org.This is a sponsored post.